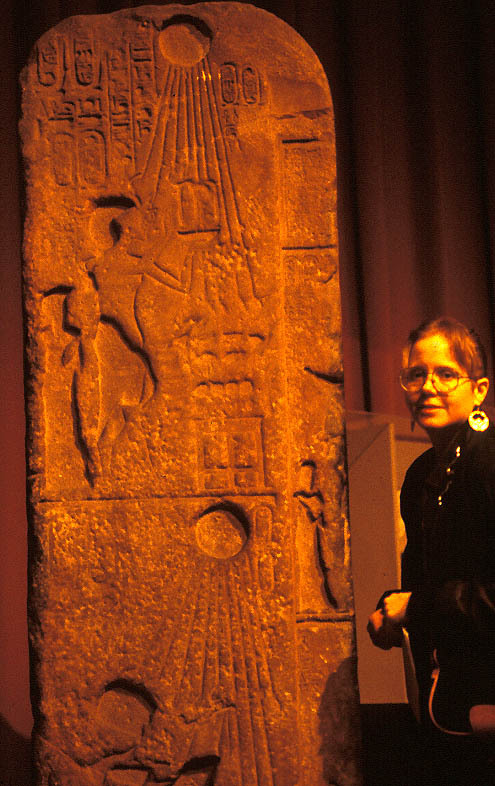 St. Louis Community College student visited the Egyptian archaeological site of Amarna on 5 March 2001. Our visit to the site included two tombs in the northern group. 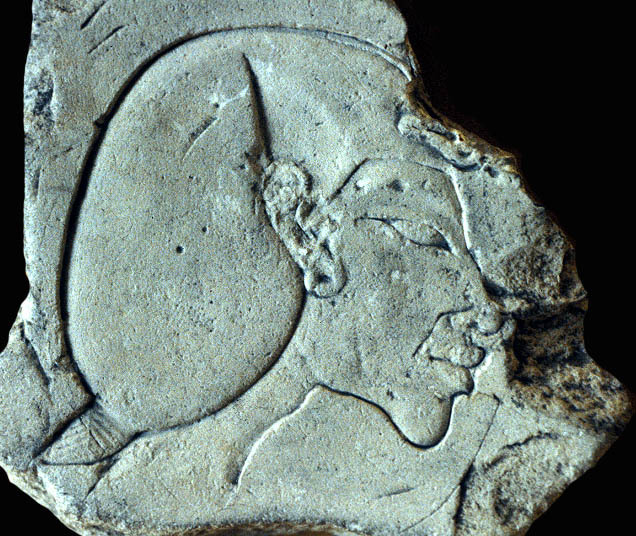 One tomb belonged to Meri-re II, a royal scribe and superintendent of the household of the Queen, Nefertiti. 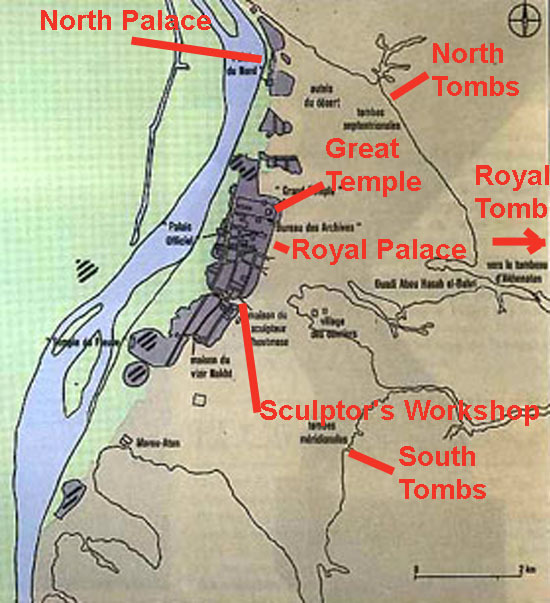 The second tomb belonged to Ahmose, the fan bearer of the King. 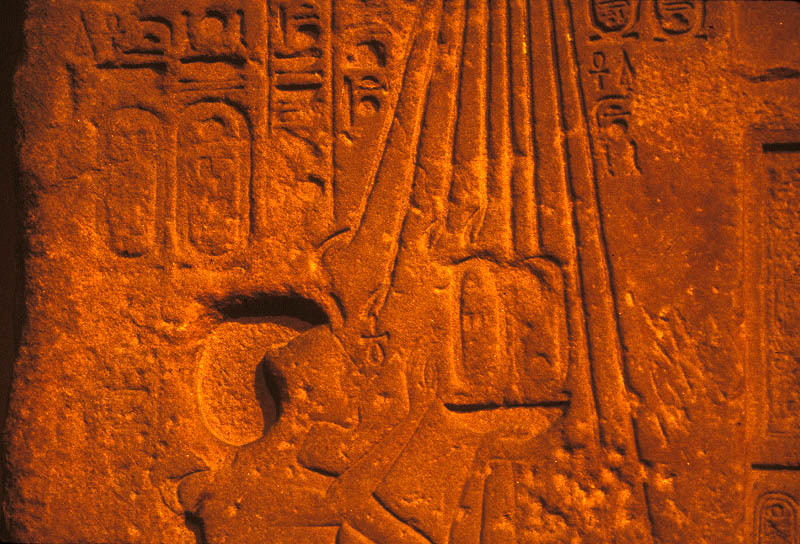 It shows a procession to the Aten temple. The digital images used in this webpage were taken by Professors Ying Zuo (Art Dept. SLCC), Michael Fuller (Anthropology Dept. SLCC) and Neathery Fuller (Anthropology Dept. SLCC). Column bases and mudbrick walls of the palace complex. Painted palace floor panel now in the National Museum in Cairo. Trail leading up to the North Tomb group at Amarna. 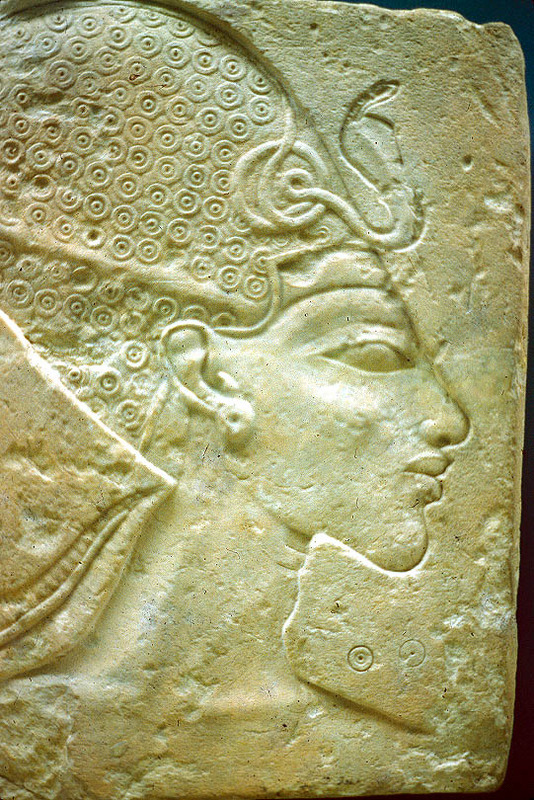 The Amarna tombs are worth the hike.